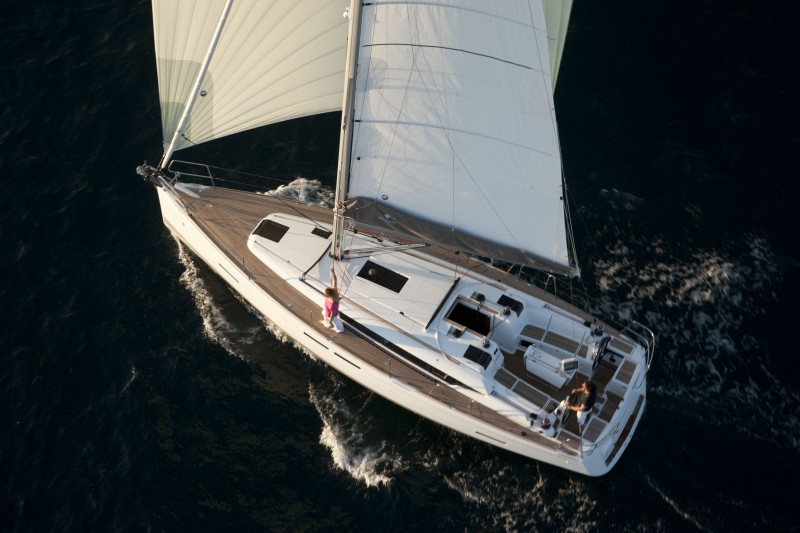 Above all a yacht must be elegant with sharp lines and fine details and the new Philippe Briand designed Jeanneau Sun Odyssey 409 is not only elegant, but also built for speed. 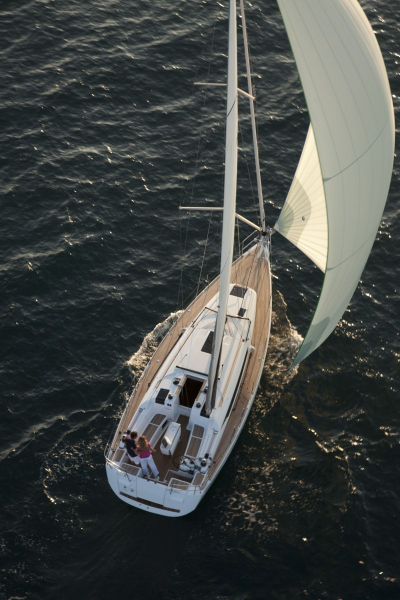 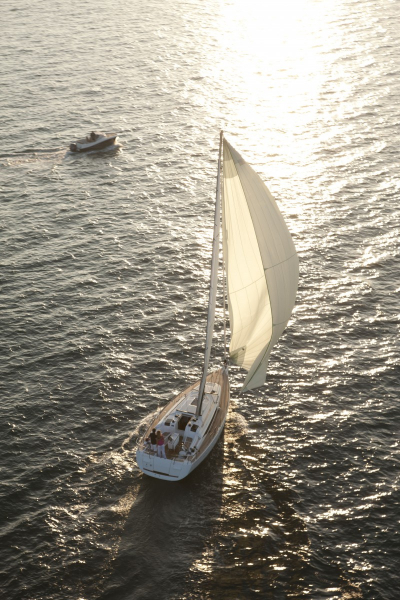 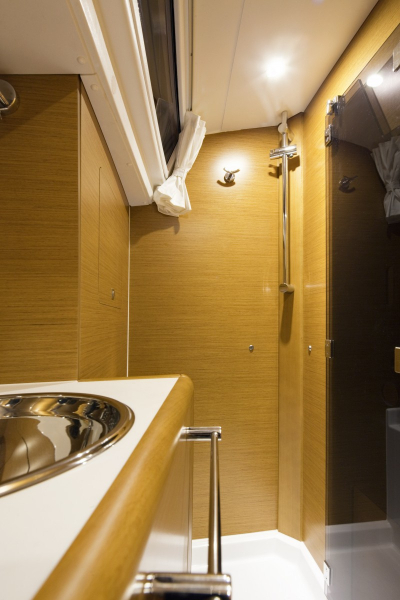 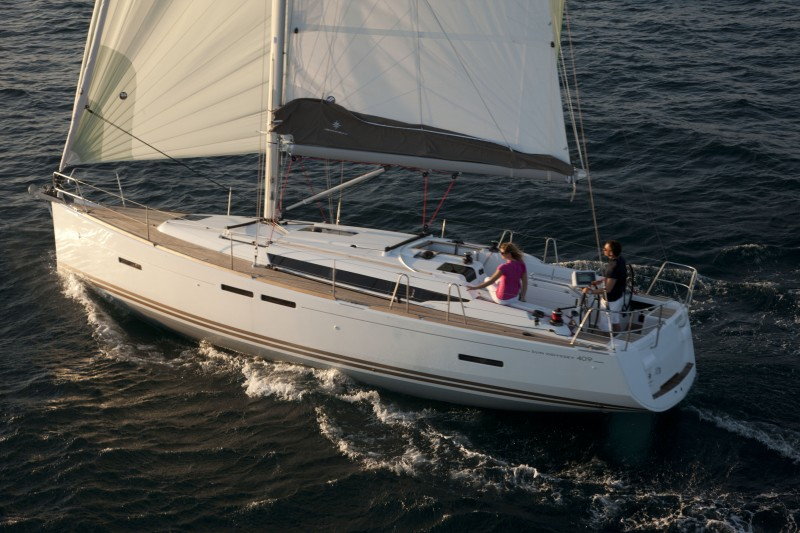 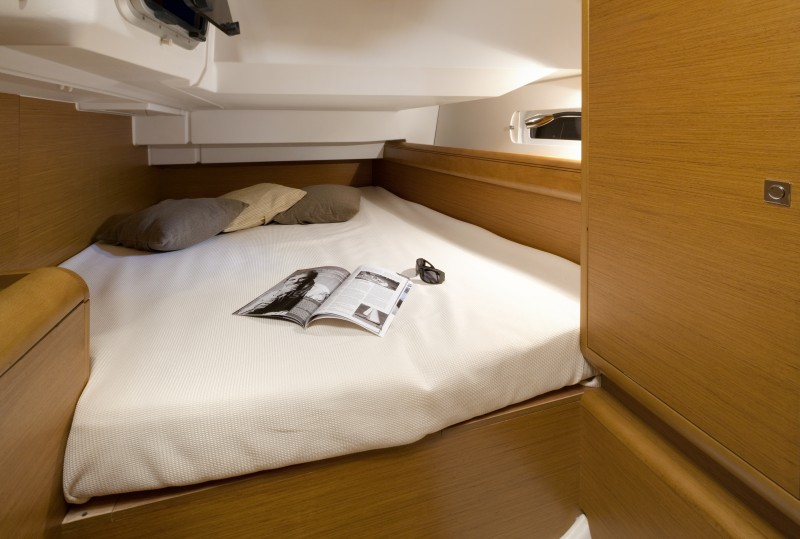 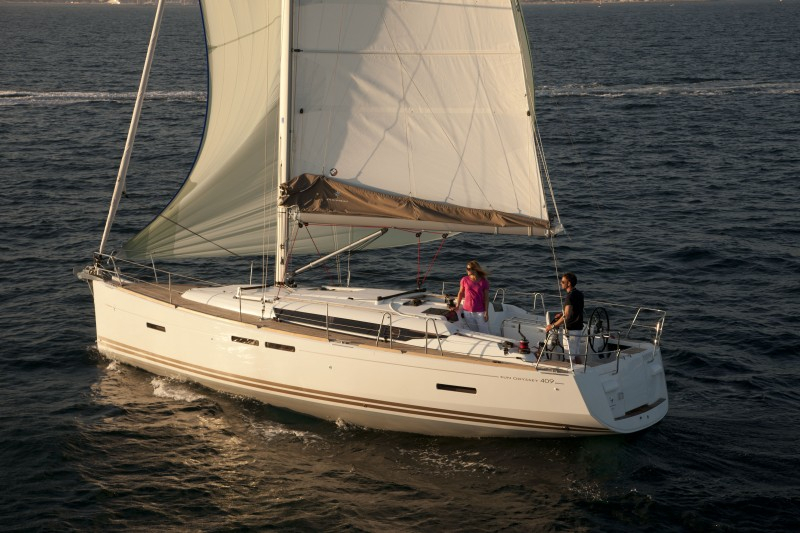 A modern hull with a hard chine and excellent stability makes the Sun Odyssey 409 a pleasure to sail. 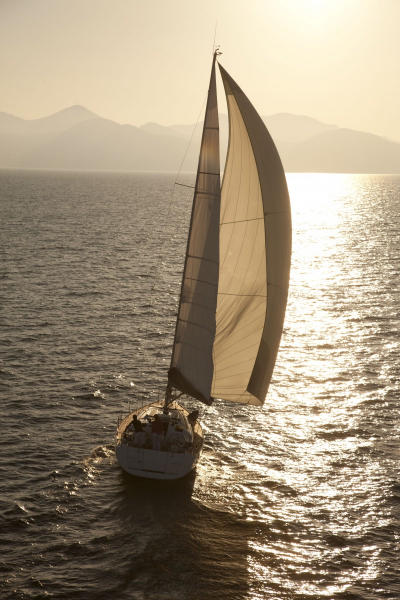 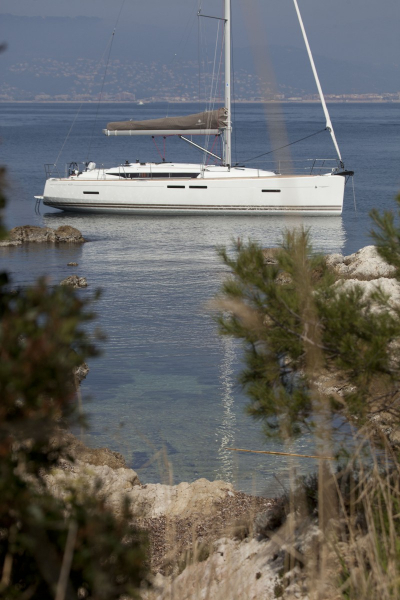 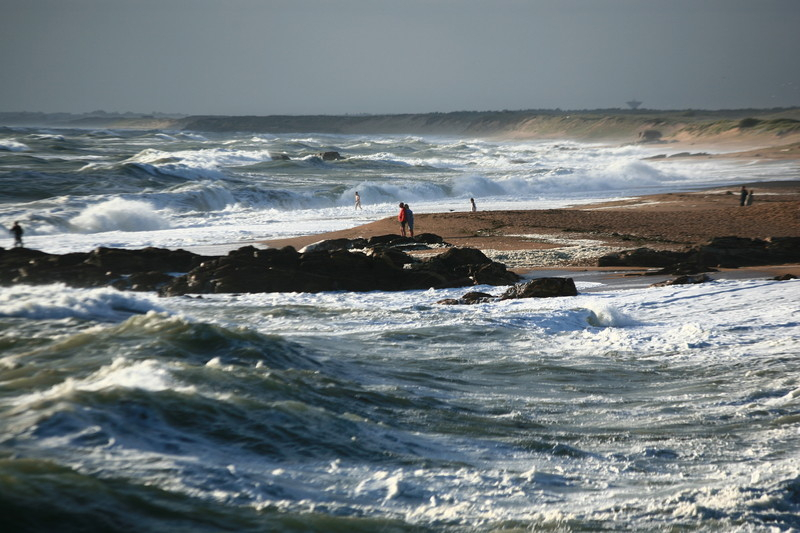 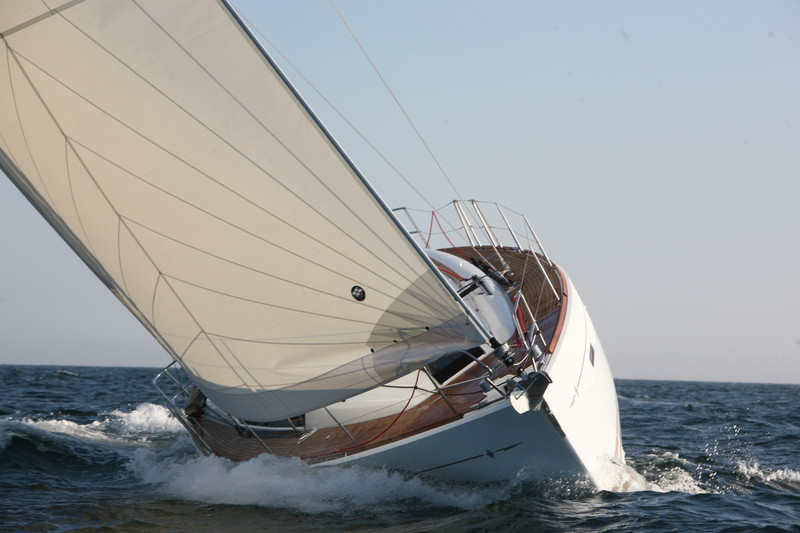 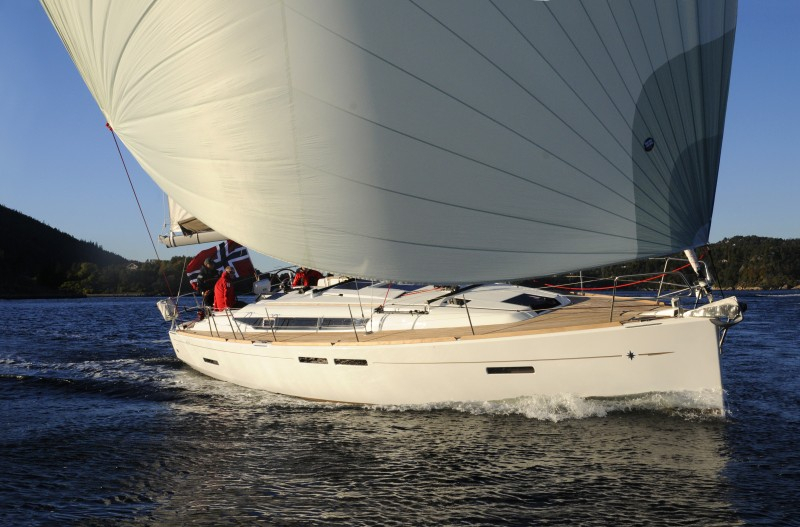 As a testament to this she was Voted European Yacht of the Year 2011. 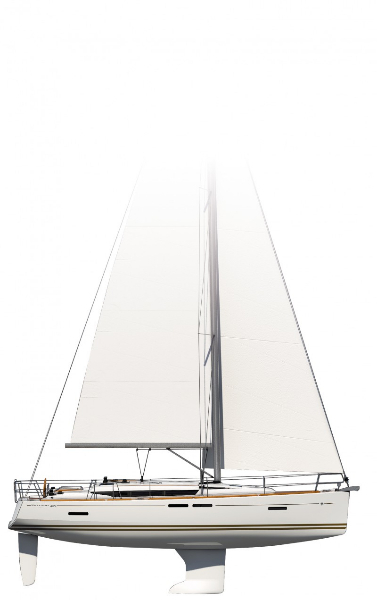 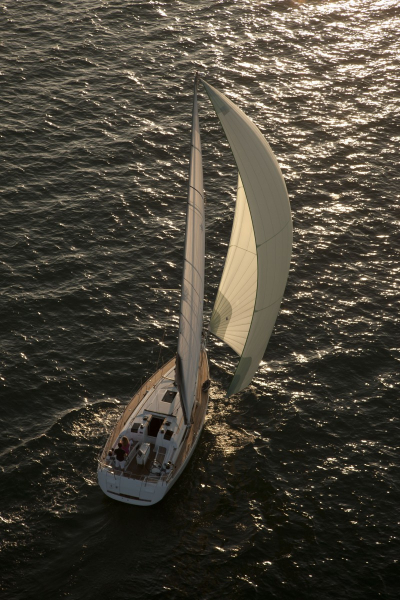 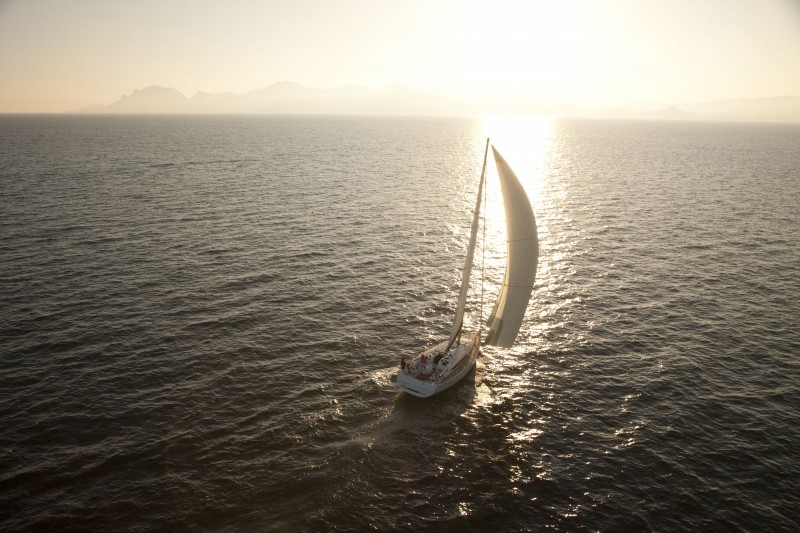 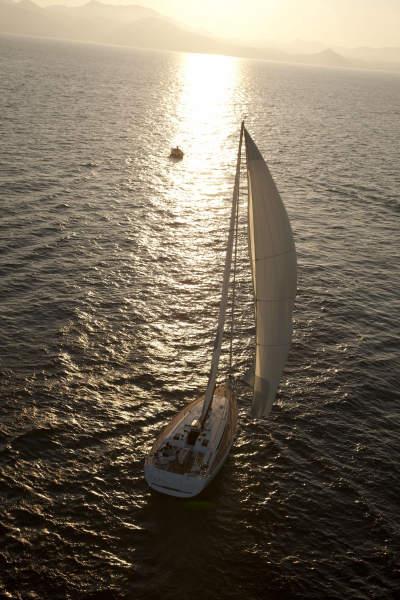 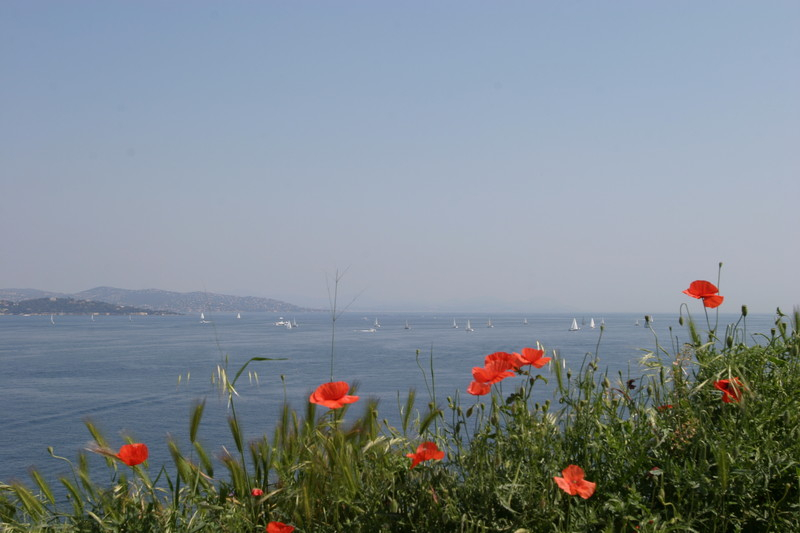 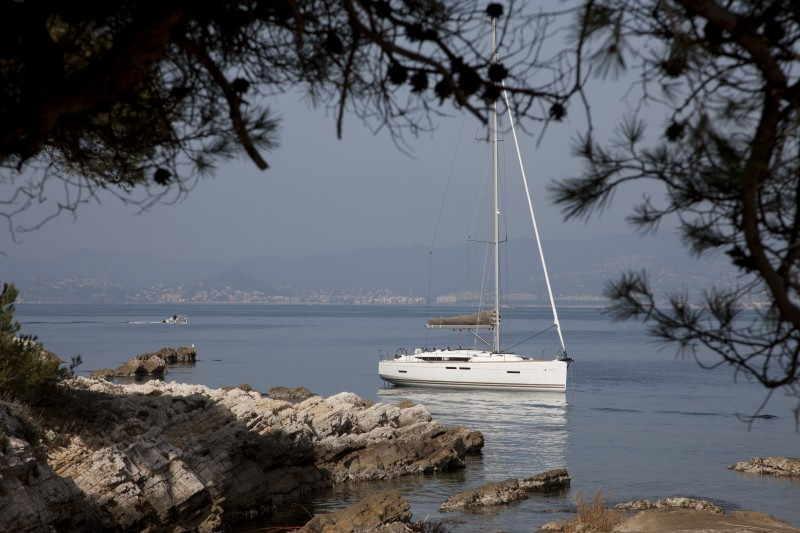 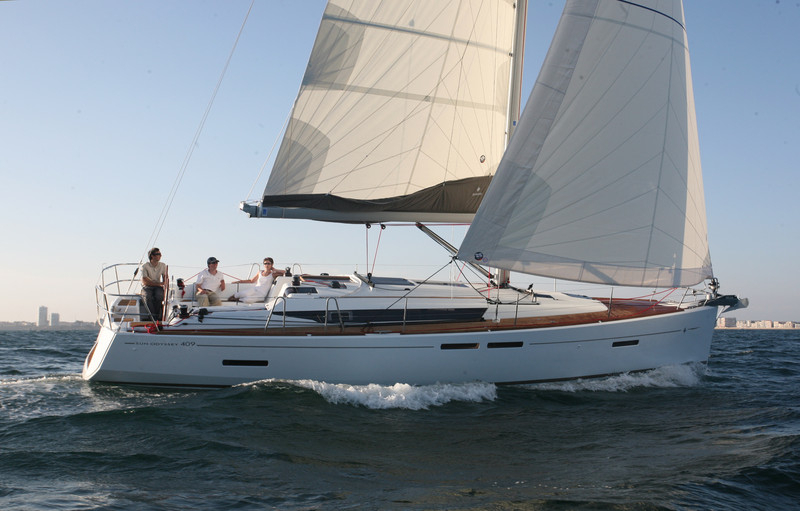 Blackrock Yachting has a high level of experience commissioning bespoke Sun Odyssey 409 sailboats across the South Coast and Europe. 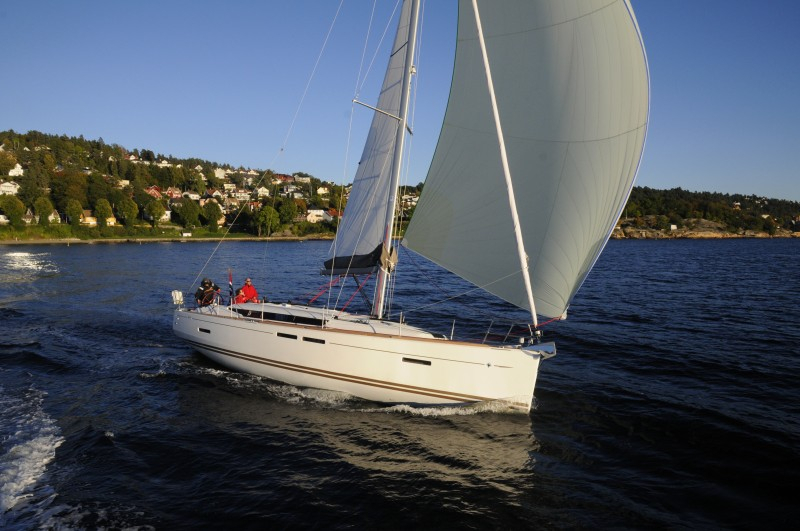 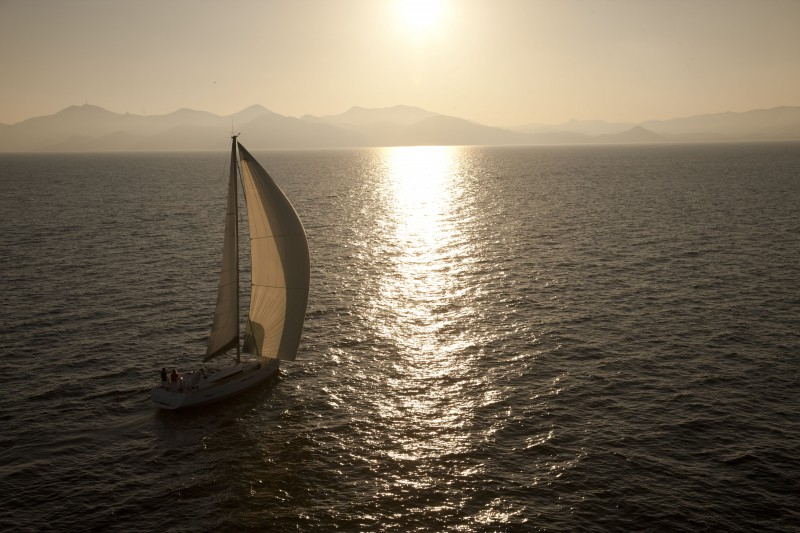 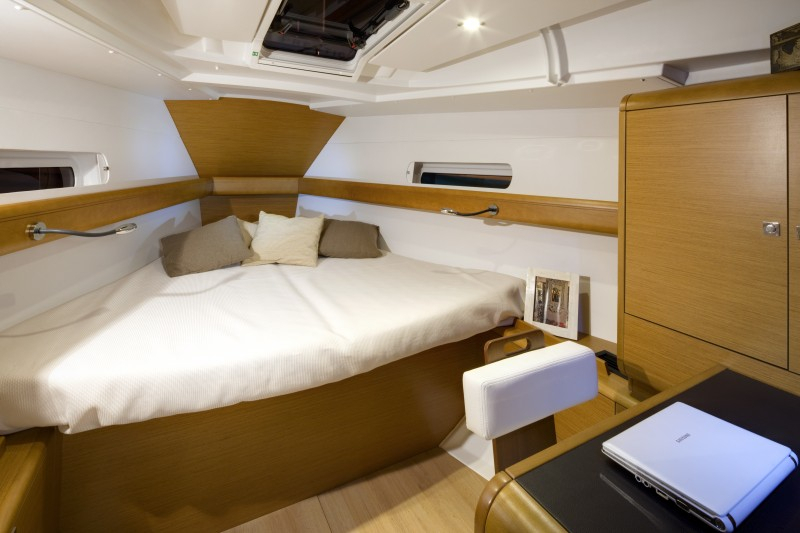 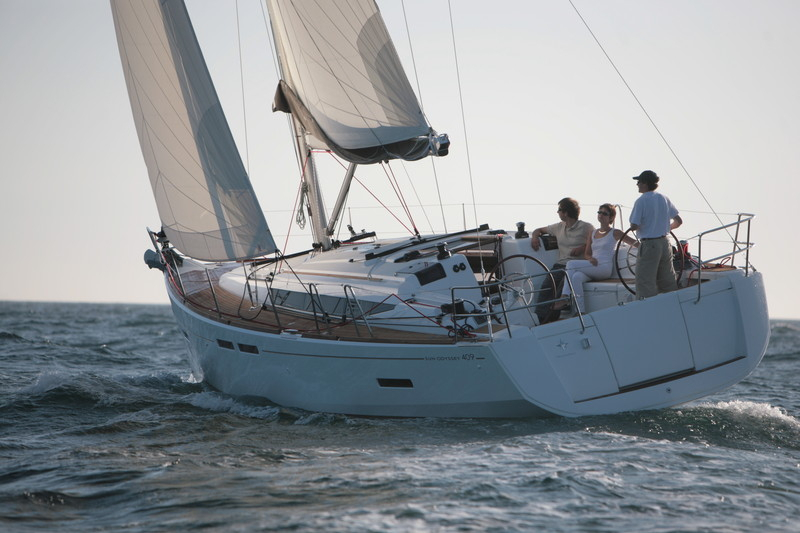 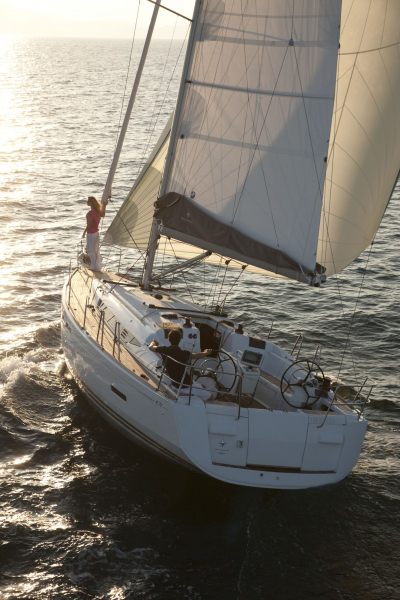 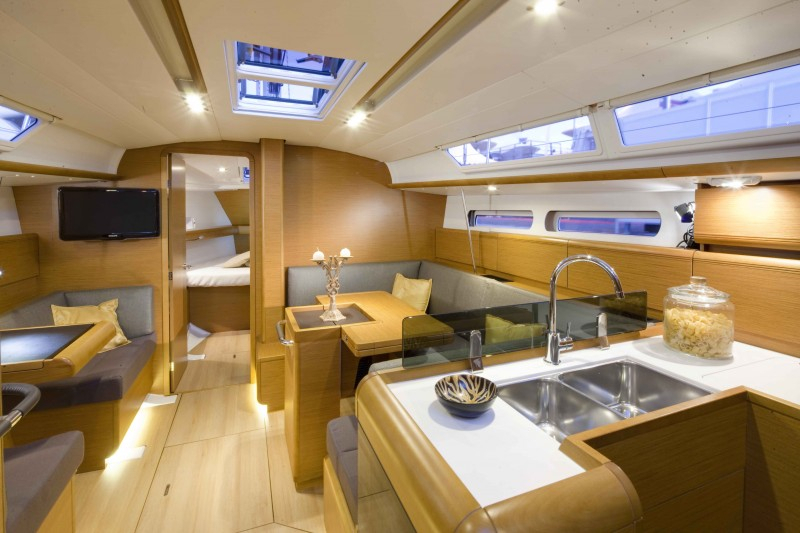 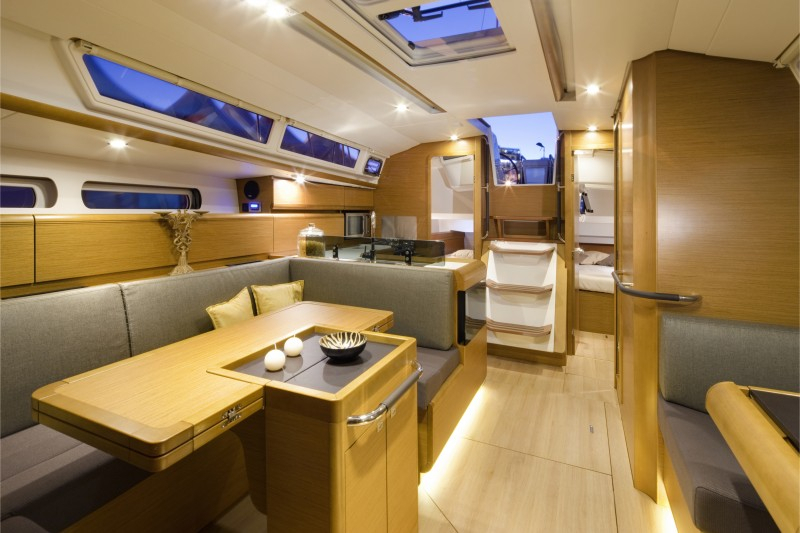 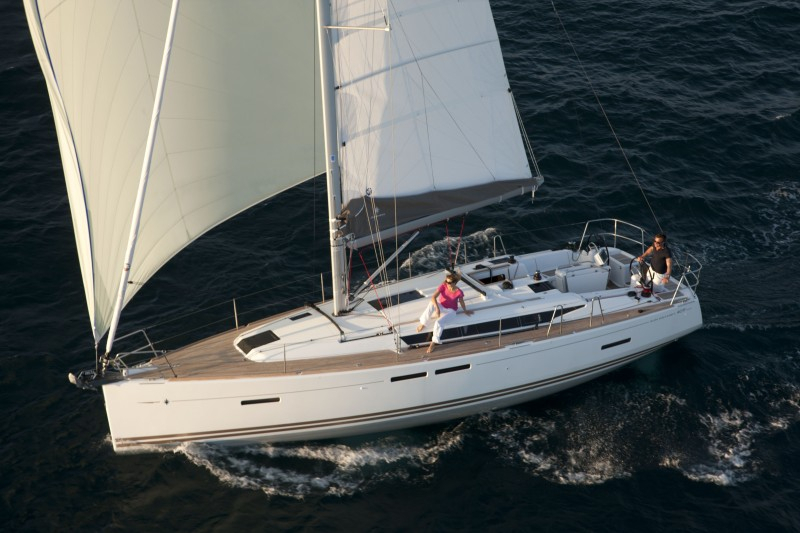 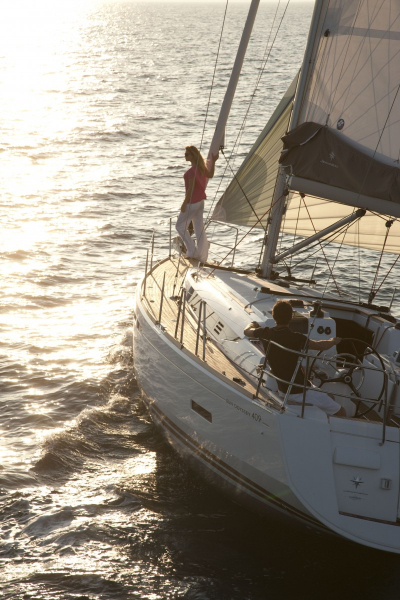 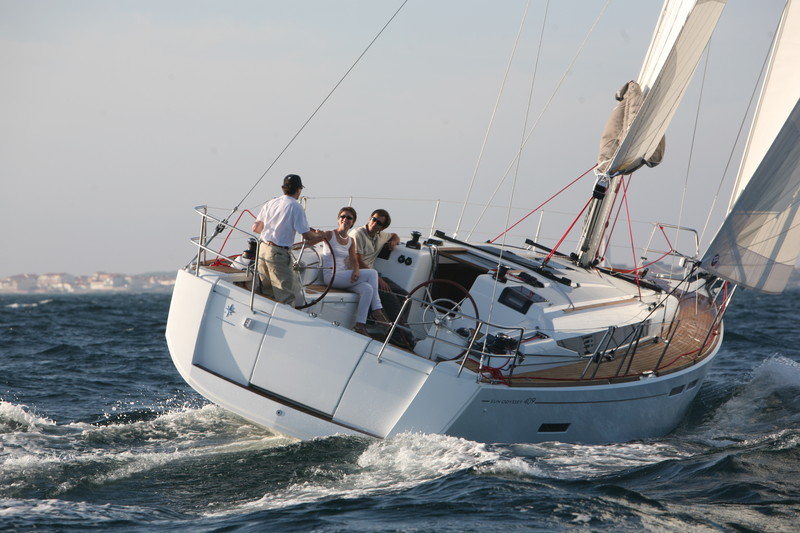 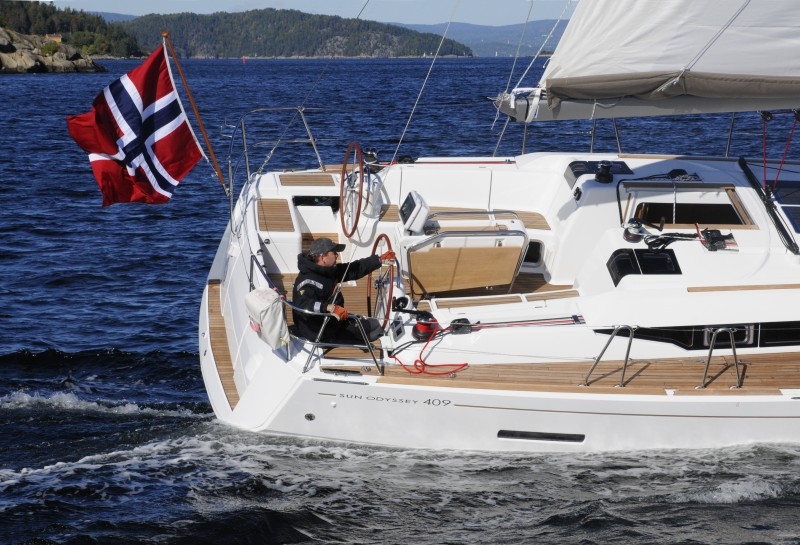 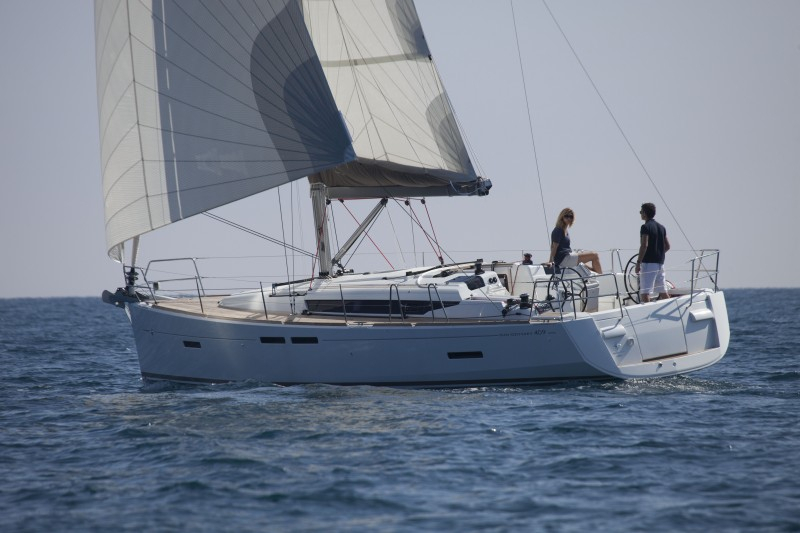 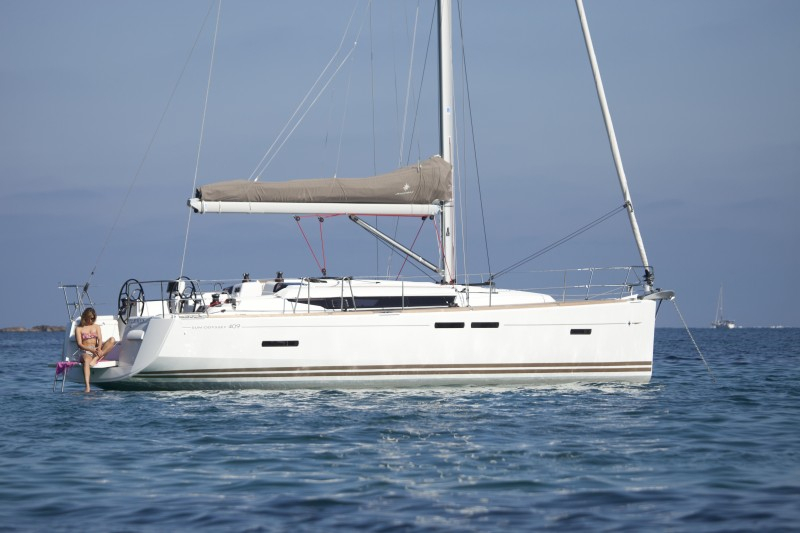 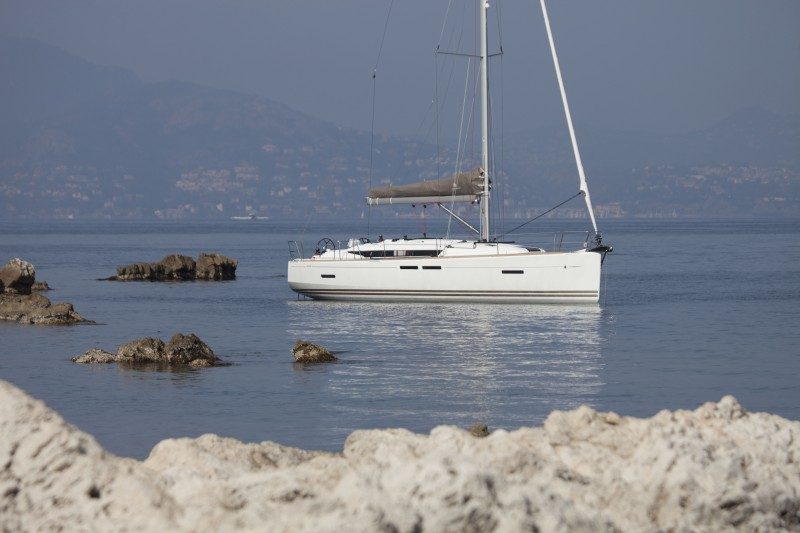 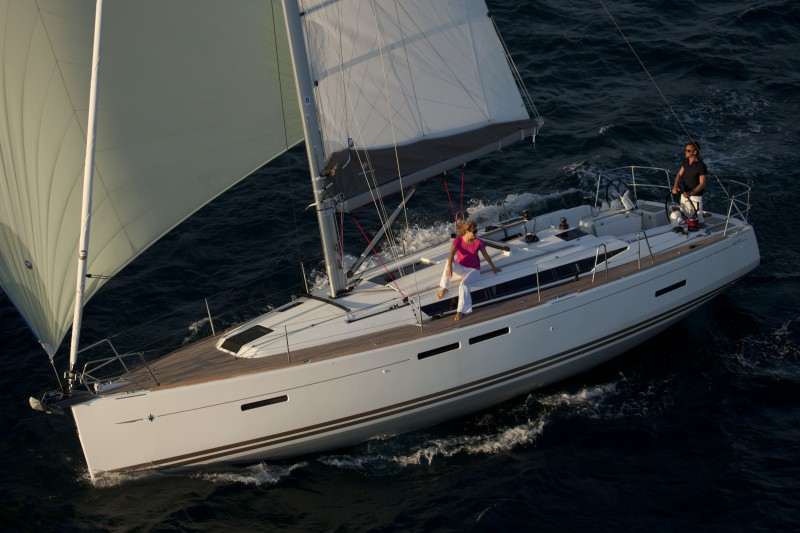 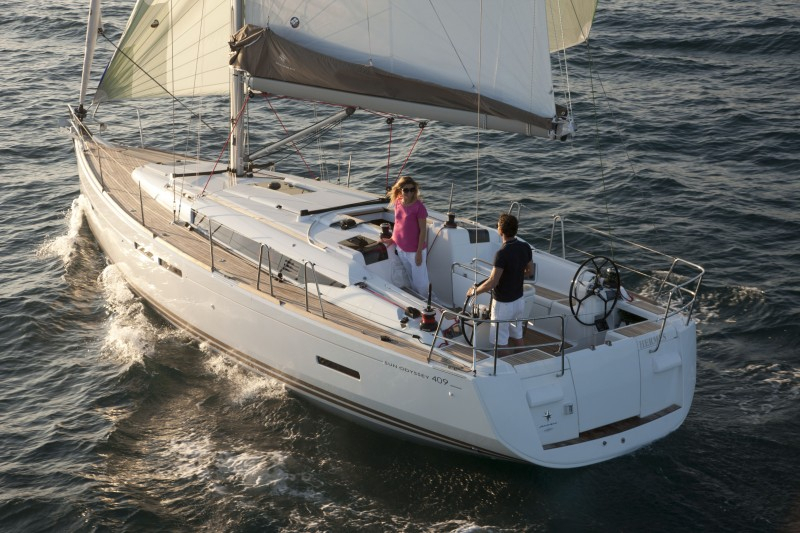 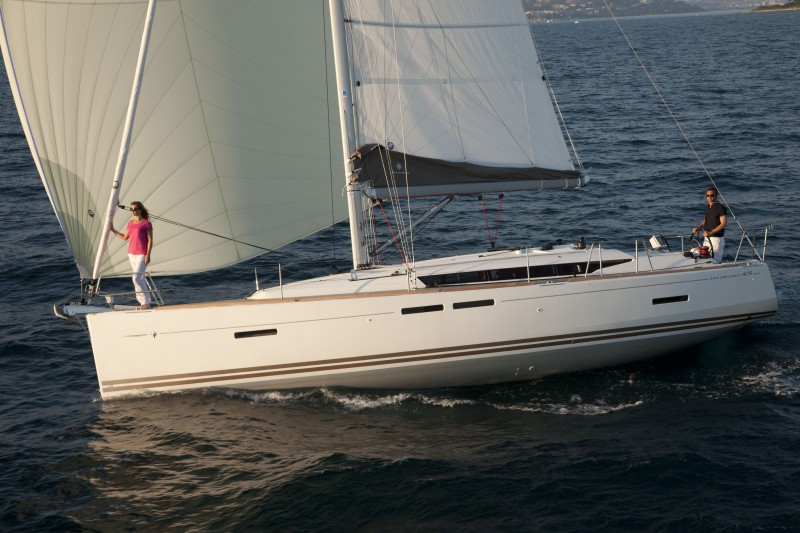 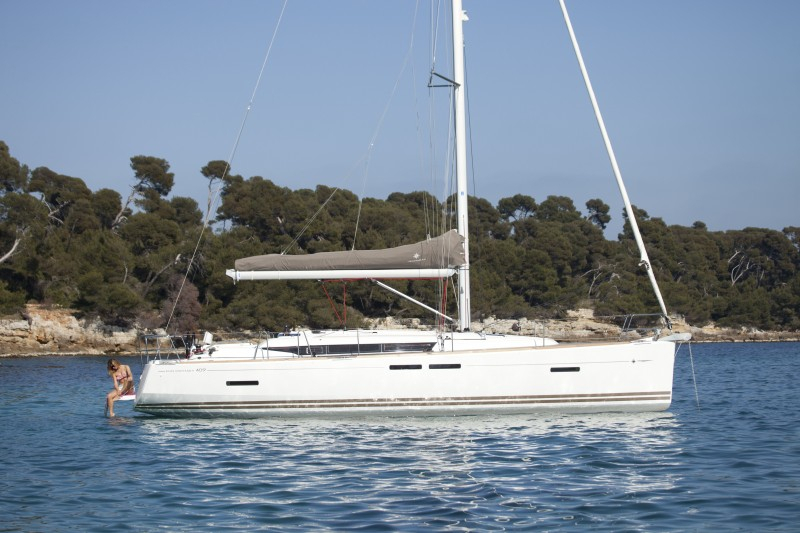 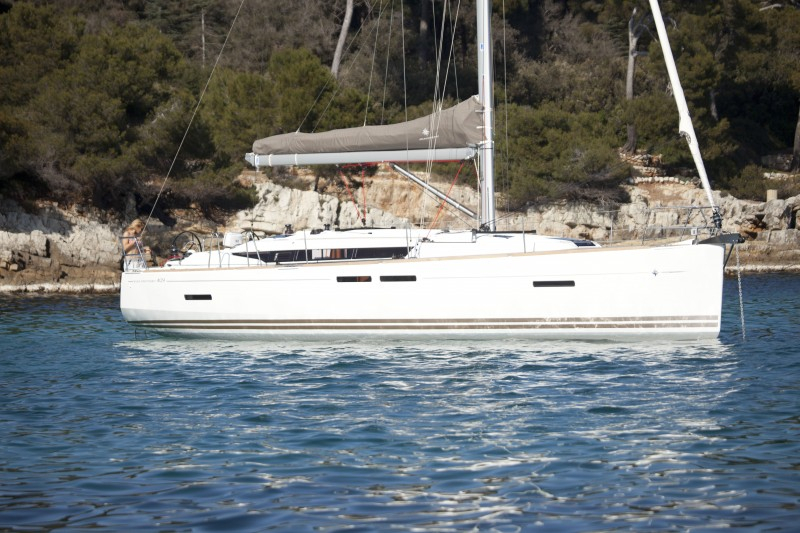 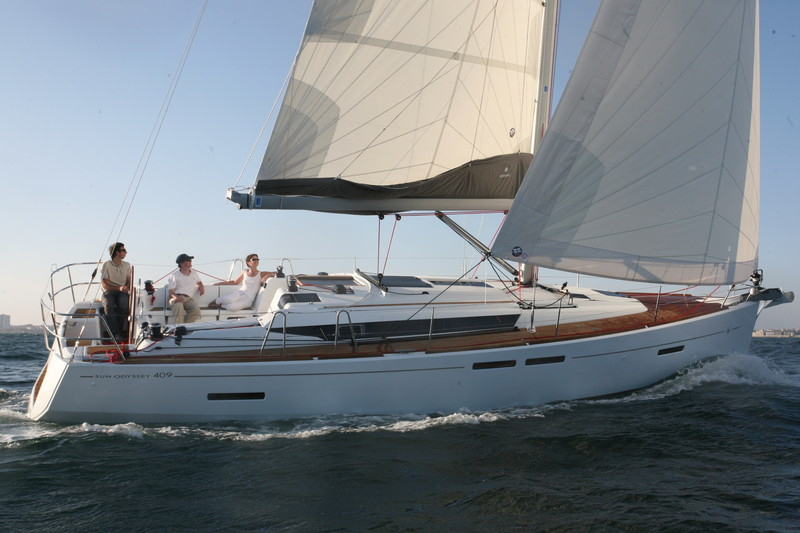 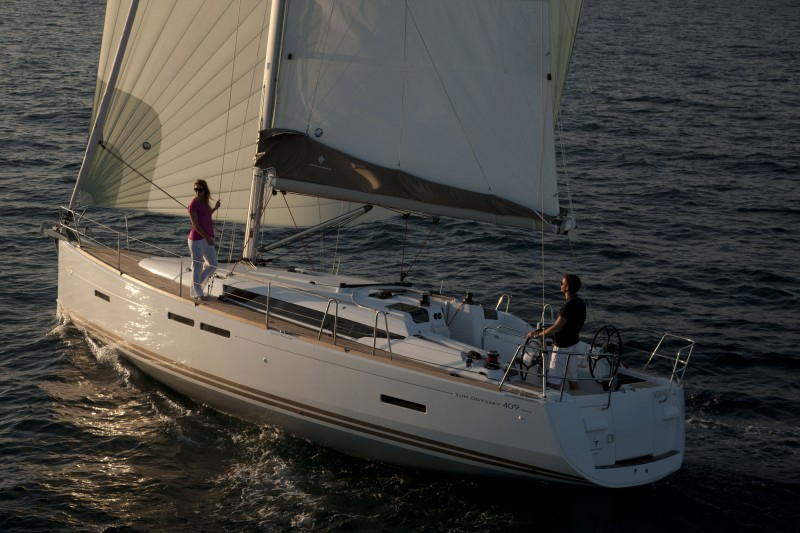 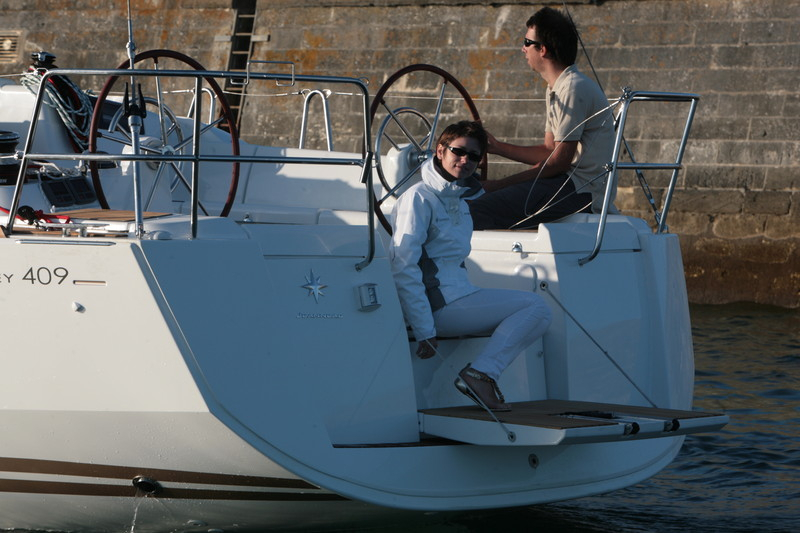 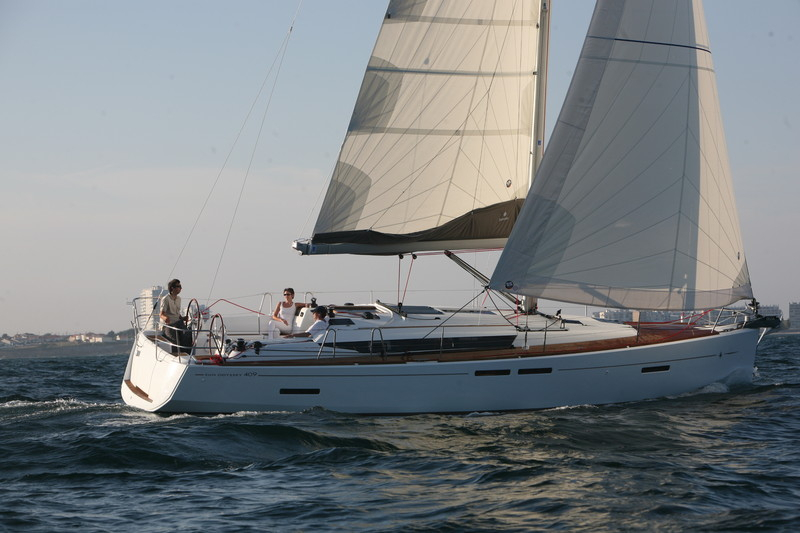 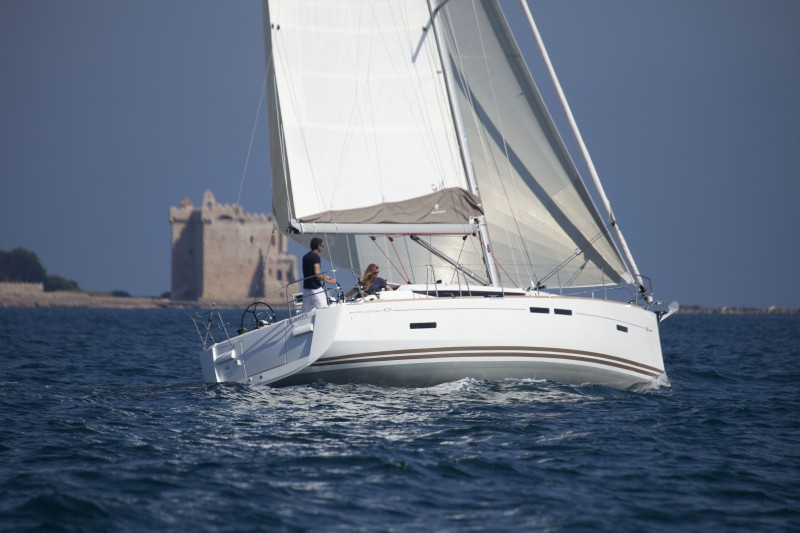 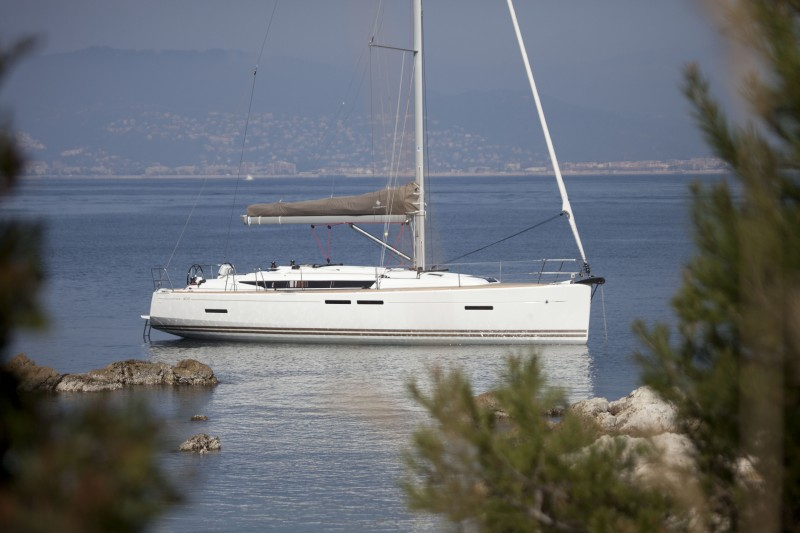 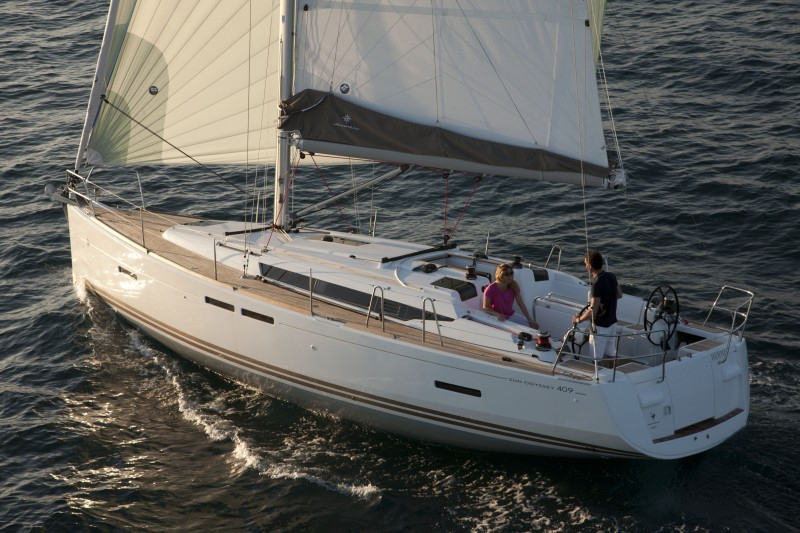 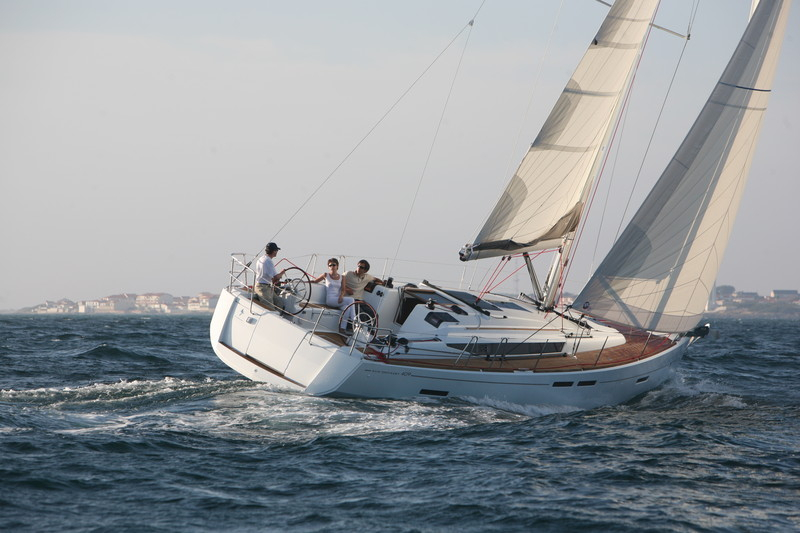 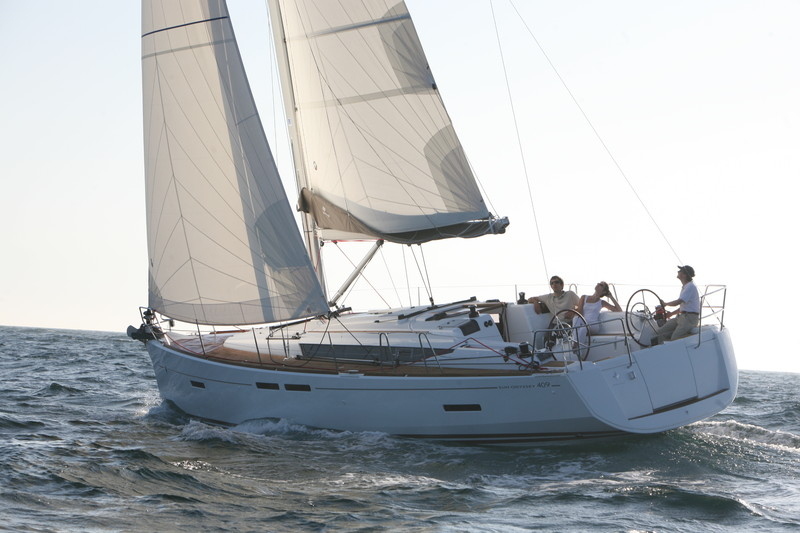 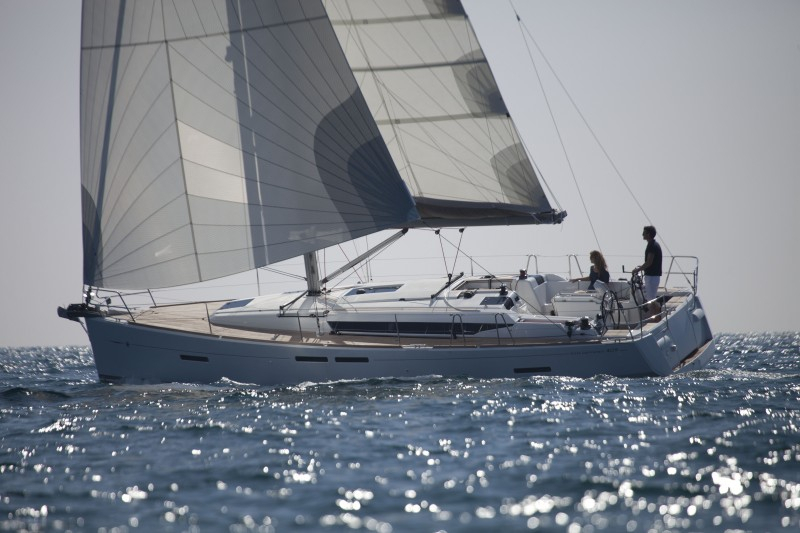 Jeanneau Sun Odyssey 409 For Sale call us today to view one with your own eyes, you won’t be disappointed!